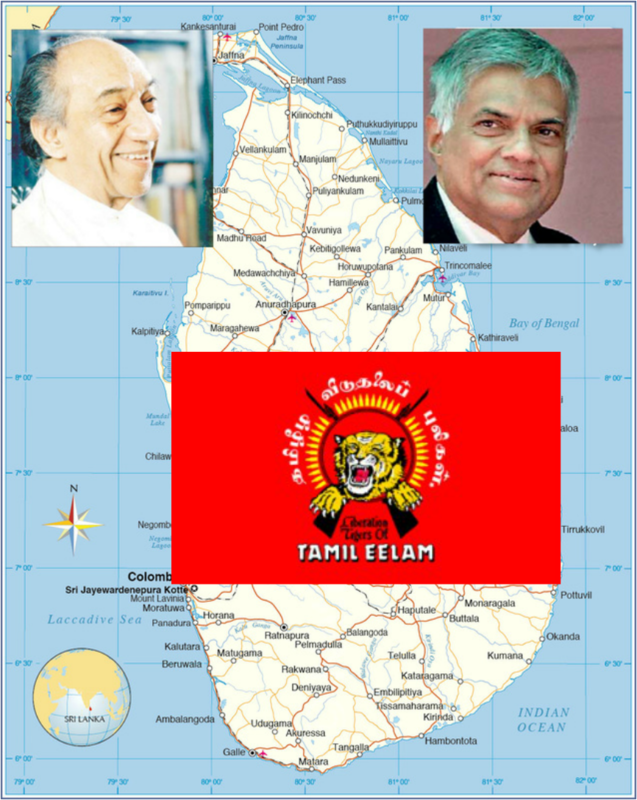 ​This website is dedicated to the memory of our noble and courageous Sri Lankan patriots that sacrificed their lives over two thousand five hundred years to preserve the territorial integrity , unitary state , Buddhist cultural heritage and sovereignty of Sri Lanka (Sinhale). ​This website is also dedicated to the memory of the Assistant Superintendent of Police the late Ivan Boteju and his team of police officers who served in Kalmunai. Mr Boteju refused to obey the ruthless treacherous Tamil terrorists to vacate the police station on the 11th June 1990. Then he received orders from the cowardly JPW new UNP administration to surrender to the tamil tiger traitors. Against his better judgement he obeyed the order. He was assured that he and his team would be conducted safely to Amparai. The Sinhalese and Muslim officers, six hundred were betrayed. They were blind folded, hands tied behind their back and murdered in captivity. Automatic fire was sprayed on them. This website is humbly dedicated to our brave patriotic men and women in the armed forces, civilians that have made the ultimate sacrifice so that this nation can survive. No government in recent times have remembered, commemorated, apologised or shown remorse for their pathetic, cowardly, decisions that caused the deaths of so many so tragically. This website is also dedicated to the memory of a great patriotic leader, an unsung hero S.Lakshman Gunasekera (SL Gunasekera). A humanitarian, a brave leader with total integrity. The president we should have had. Mother Lanka was truly blessed to have such a son. 1973 was a dark year for Sri Lanka as the nation bid farewell to the great Sinhalese Buddhist leader Dudley Senanayake. 1977 was the darkest as the anti Sinhala Buddhist UNP won the elections with a two third majority. The foundation was laid to the disintegration of the Buddhist cultural heritage in 1977 and in 2015 the traitors and their collaborators are ready to complete their assignment. The Sinhalese having lost their traditional values, having abandoned Buddhism are ready to be an enslaved race.